Born in Mill Valley, California, Carol Pierce now resides in Kirkland, Washington. Pierce has had a life long interest in art, pursuing its study first as an undergraduate, and later at the Pratt Art Institute in Seattle. 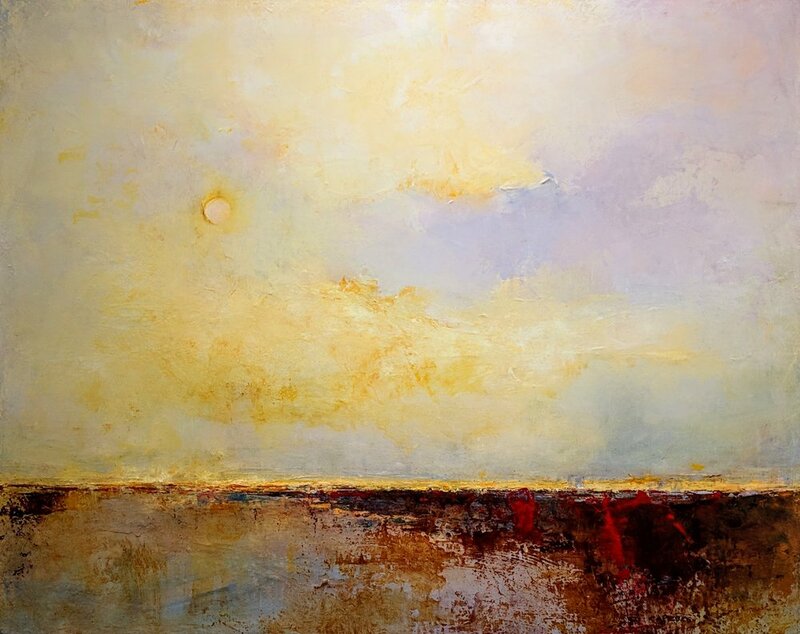 Pierce works in both acrylics and oils, using a subtle and varied color palette. The resulting abstracted landscapes showcase her command of color and movement in atmospheric, dream-like scenes. She has exhibited with Alki Arts, and now The Michael Birawer Gallery since 2011. Her paintings are exhibited in public buildings and included in corporate and private collections. She is a member of Eastside Association of Fine Arts and is currently involved with the Healing Arts Program at Overlake Hospital.